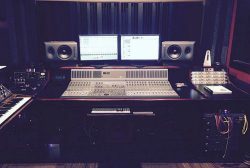 Regogo Records is a contemporary custom designed facility ideal for recording and mixing. We engineer the logistics of audio so you can channel your creative energy into a professionally finished product. 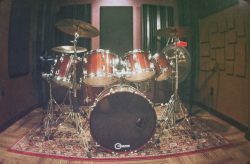 Our tracking room features two isolation booths and a dampened performance space large enough to record bands, ensembles and string sections simultaneously. 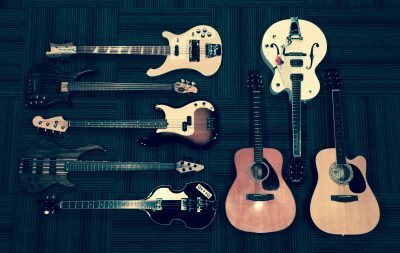 Using top shelf mics and preamps, we track live jamming along with isolated solo parts for cohesive overdubs and editing. Leading-edge technologies and equipment power our integrated control room where clients can evaluate modern sound mixes in classic style. Driven by a D-Command console and Pro Tools HD, we dial in an array of select plugins to deliver quality production. Whether you’re amping up for a session or catching your breath between takes, our studio lounge offers a casual space to review notes, revise charts, reply to messages or just relax with bandmates. 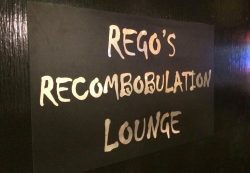 Or you can escape to our Recombobulation Lounge!